Simon is the third generation of the Cooper family to be at the heart of the firm. 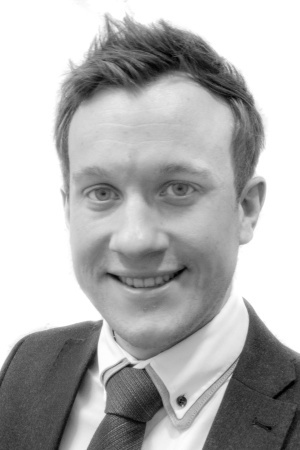 Having originally qualified as a Civil and Structural Engineer in 2007 with a degree from the University of Nottingham, he spent several years working on industrial building projects and residential land developments. In 2012, Simon made the decision to switch careers and join his father at Coopers. Simon has a wide variety of interests in the property sector and is responsible for the successful Property Management division at Coopers. Simon is a keen sportsman, both playing and spectating, and is unfortunate enough to be a life-long fan of Coventry City Football Club.